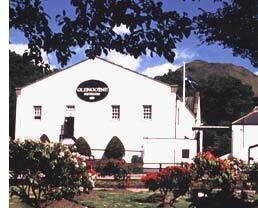 The distillery I always recommend is Glengoyne. This recommendation was based on a leaflet filled with promising experiences, beautiful scenery and lots of enticing drams. I had to go and check it out for myself! Team Whisky departed from St Andrews bus station, Edinburgh, at 08.45 am. Well, that was the plan, but everyone was late, so call it 9.15 am. Mr Tickle (Guest Blogger: Andy), Maverick (Michael), Turbo (Jason T) and Big Daddy (Me). Yes we had come up with nick names, and there is a story behind each name (get me drunk and I will elaborate). Mock all you want! We got to Buchanan bus station, Glasgow, at 10.30am. Had some breakfast and caught the bus at 5 past 11 to arrive, outside Glengoyne, at Midday. Simples! We arrived at the Distillery just in time for the tour. Glengoyne have a period every summer where they are not producing, which to everyone else on the tour was a bit of a disappointment, as they couldn’t see the magic Amber liquid being made. 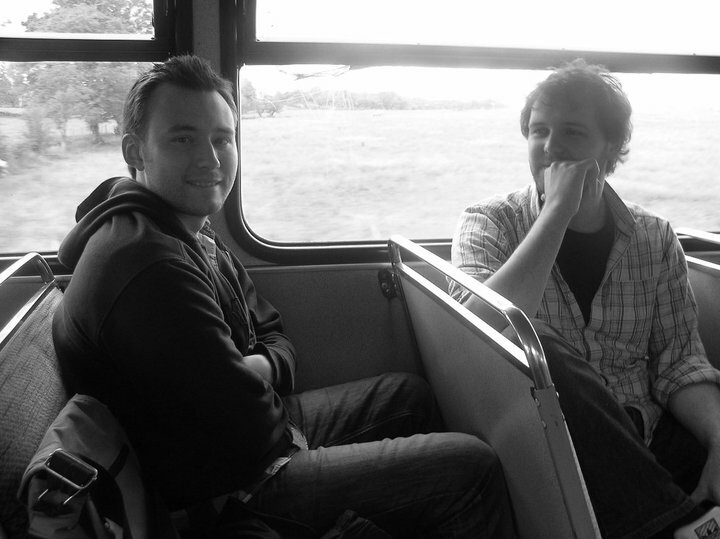 To us, it was great, because we could see into every piece of equipment (Whisky geeks!). The tour was good and the drams were enjoyable. We got to taste the 10 to begin with, followed by the 17 as an apology for the equipment not being on and the 21 just because we mooched around the shop long enough. Excellent Scottish Hospitality! I enjoyed the tour, but, if I had one piece of advice, it would be to cut down the information about ownership at the start. I would say something like: ‘ Glengoyne is one of the few Scottish owned distilleries left, the others are owned by different Worldwide companies’ I would try to avoid going into detail, as the world of business and whisky ownership is very changeable. Joe (retired technician for Diageo and whisky consultant) was on site to conduct our blending session. 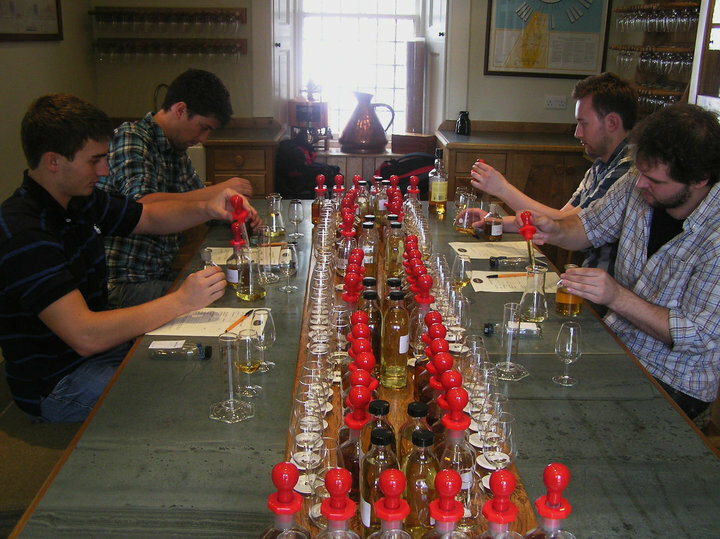 The Master Blending session is one of the options you can take at the end of the standard tour. This costs £30. For this price, you get given 6 single malts and 2 grain whiskies. Joe gives you some background on Blending and then off you go! First you select your Grain Whiskies (I mostly used Invergordon, very sweet) then you nose your single malts and start adding them to your recipe. The suggested way to make a Blend is to create a base with milder flavours, then add your favourite flavours at the end, to give the blend direction. It was an awesome experience! After saying out good-bye’s, we wandered down to the local pub. As I was walking away from the distillery, I realised that this was the best setting for a distillery. Just at the foot of a big hill, beside a loch and on the beginning of the west highland way. Beautiful. Go to Glengoyne! The tour is excellent, the add-ons are brilliant and the whole visitor experience is well thought out. An authentic and worthwhile experience. This entry was posted	on Friday, August 27th, 2010 at 3:48 pm	and is filed under Events. You can follow any responses to this entry through the RSS 2.0 feed. Responses are currently closed, but you can trackback from your own site.